Learning to play is vital for any child. Play consists of sensorimotor, pretend, solitary, symbolic, simple construction, complex construction, parallel, and dramatic. Through play children are able to learn about their environment, their bodies, the world around them, how to interact with others, and develop their social skills. The four main components that make up play skills include: space management, material management, pretense / symbolic, and participation. 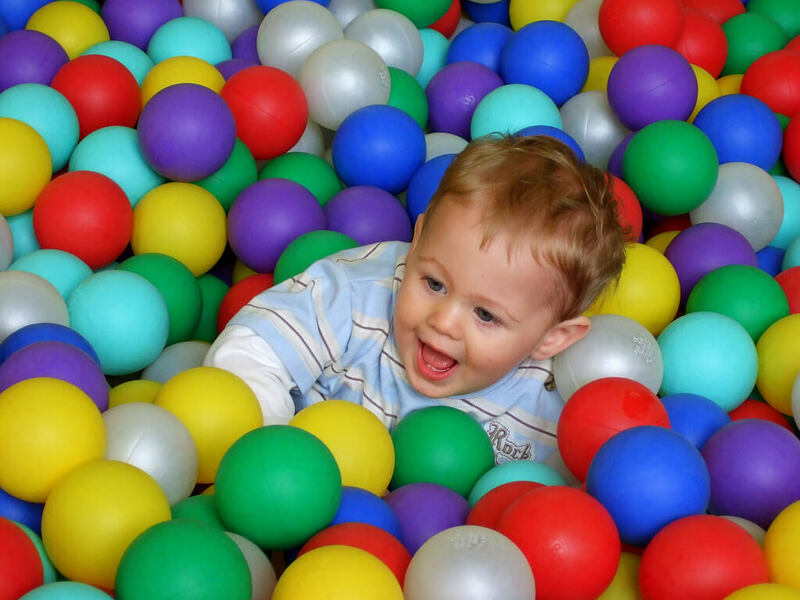 Seirrah OT can help babies, toddlers, children, and adolescents to develop play skills by first carrying out an assessment of both play and social skills. Part of the assessment will include observations, administering assessments, and taking a history profile from parents. 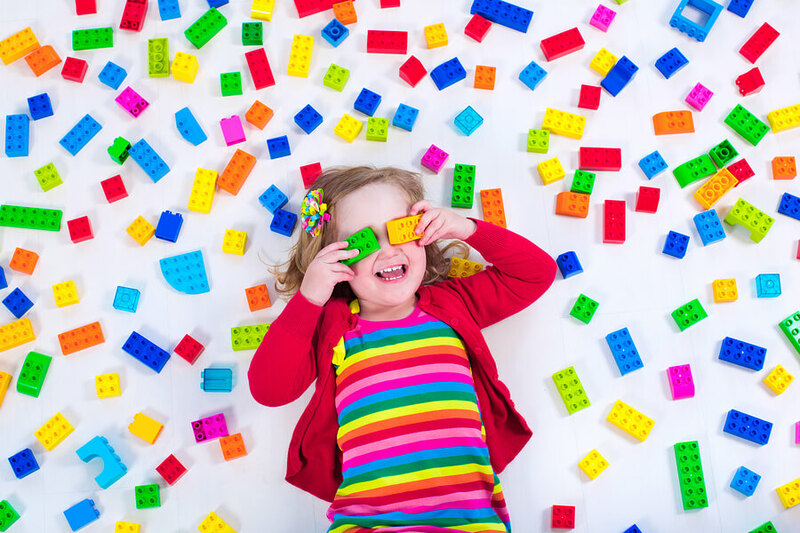 Following assessment, the Occupational Therapist will work with you and your child to establish treatment goals, and create an individualised programme which will include activities focusing on: play skills, emotions, empathy, social stories, and social skills. The Occupational Therapist will ensure various approaches to intervention are explored to enable them to work with the individual and their individual needs. 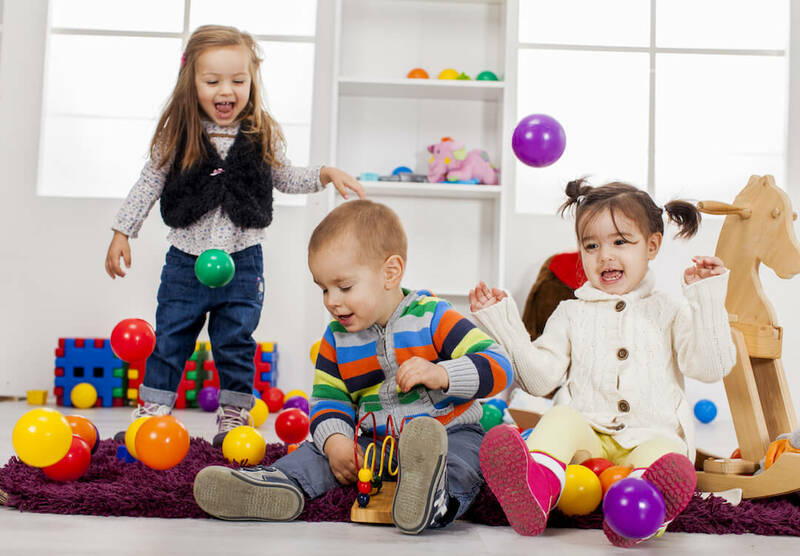 If you feel that your child’s play or social skills are not developing in line with their peers, please contact our team for more information on how Seirrah OT can support, either by email: enquiries@seirrah-ot.co.uk or call: 02920 023314.